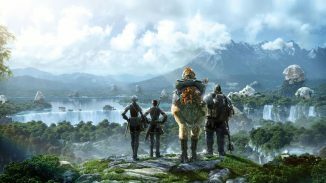 Nova Crystallis has posted a pleasant synopsis of the latest Live Letter from the maker for Final Fantasy XIV. Amid the occasion engineers uncovered that the initial segment of The Far Edge of Fate (v3.5) will be discharged in January 2017 and section 2 in March 2017. 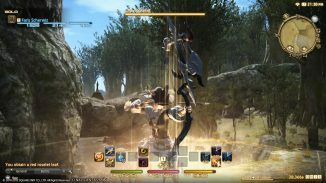 You can read points of interest on the link in the text. We are looking forward to it!